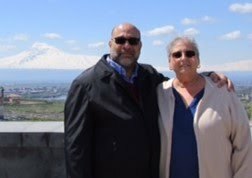 TheArmenianKitchen.com : Nory Rahat Locum: Sweet Treats for Easter - or anytime! Nory Rahat Locum: Sweet Treats for Easter - or anytime! I know it’s Lent, and many of you have probably given up sweets. I’m not trying to tempt you or encourage you to break your “fast”; I want to you to start planning ahead - Easter is right around the corner! Not long ago, I was searching the web for information and a recipe for Soorp (St.) Sarkis Halva, (see Feb. 5th post). With a lot of sleuthing, and some help from a family friend, I was able to find a home-friendly recipe using marshmallow creme as an ingredient, as strange as that seemed. 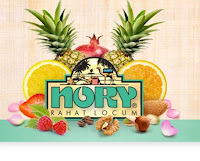 The internet led me to a candy company in California, Nory Rahat Locum, which made this special, seasonal Halva. ‘Now I’m getting somewhere,’ I thought. In regard to their St. Sarkis Halva, Mr. Sahakian and Mr. Jibilian decided to discontinue it from their product line. (And I thought I finally found a place where I could buy it. Oh well.) He confirmed, by the way, that his mother, and just about everyone he knows uses marshmallow creme to make it. I guess it's not such an unusual ingredient after all! Mr. Sahakian also sent me an interesting article about St. Sarkis Day, but I’m saving it for next year when the celebration rolls around again. Don’t let me forget! If you don’t believe me, take a look for yourself at: www.norylocum.com. You might as well place your candy orders now, so that you’ll have them in time for Easter. And tell the Sahakians The Armenian Kitchen sent you! Thank you for this wonderful find! 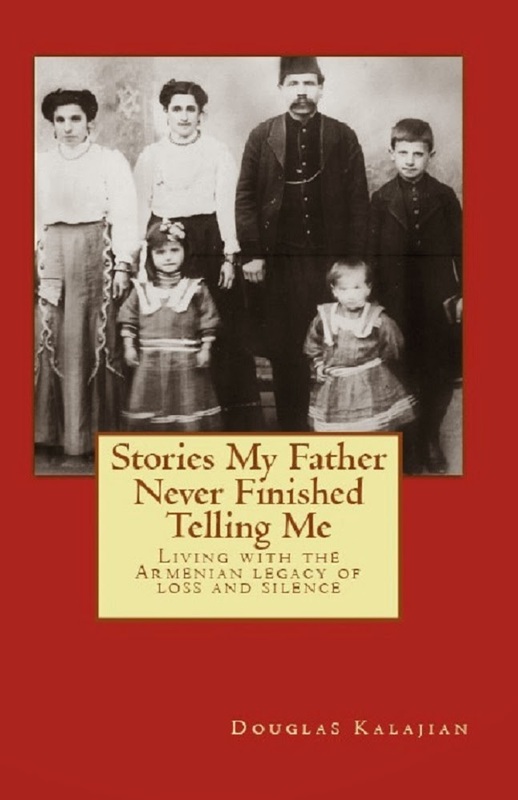 In case you hadn't yet tasted the otherworldly lokhoum produced by the Tertsakian family and marketed as Aplets & Cotlets in the USA, please visit this website. They're based in Washington state. Yes, indeed; another excellent product! The Armenian Kitchen is familiar with Aplets and Cotlets, and mentioned them in our June 7th,'09 blog item. Liberty Orchards offers a nice variety of products at affordable prices. My family and friends always enjoy these treats.